Everyone has their favorite motorcycle brand. There is always someone which stands out in your eyes even if you love all bikes. …well, these bikes will never go out of fashion. Without further ado, here are 10 vintage Hondas! This bike doesn’t require an introduction. It debuted in 1988 and it was produced for three years only. 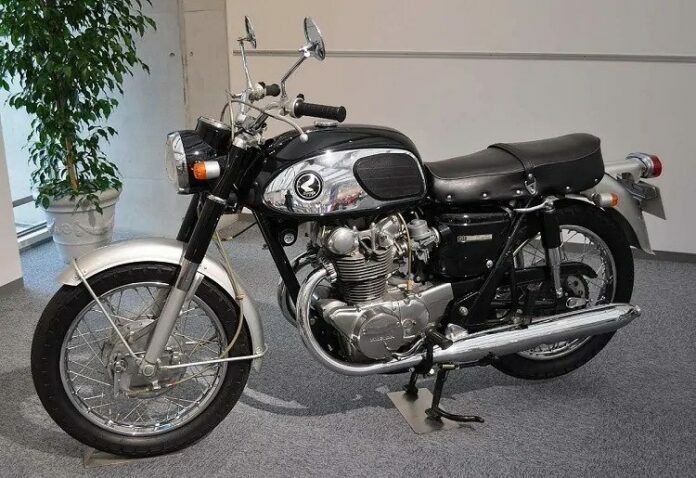 When it was sold, the GT packed a 647cc four-stroke V-twin engine. The bike also came out with a cool aluminum box frame, a single-sided swing-arm and a separate bolt-on rear sub-frame. The total output of the bike was 58 hp. 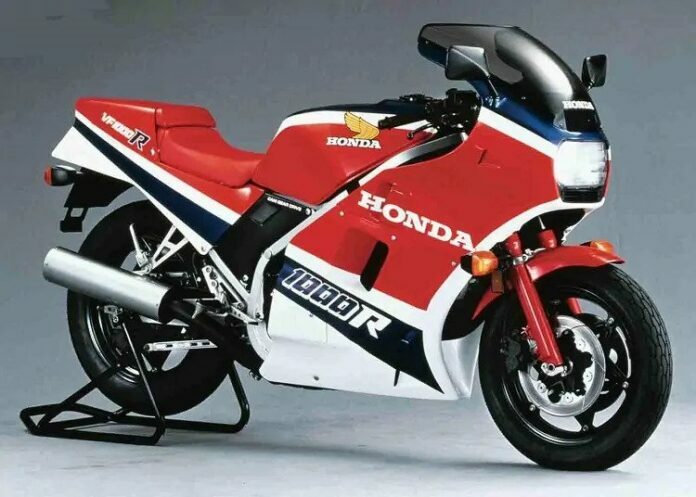 This Honda VF1000R is quite popular even today. Although it was not as fast as the Kawasaki GPz900R or had the mobility of the Yamaha FJ110, it had the unparalleled design and loads of horsepower and torque. It was easy to fall in love with. The CX series was produced from 1978 to 1983 and the best model to come out of it was the CX500. Surprising or not, but this model is still alive today and it is popular among motorists from different parts of the world. 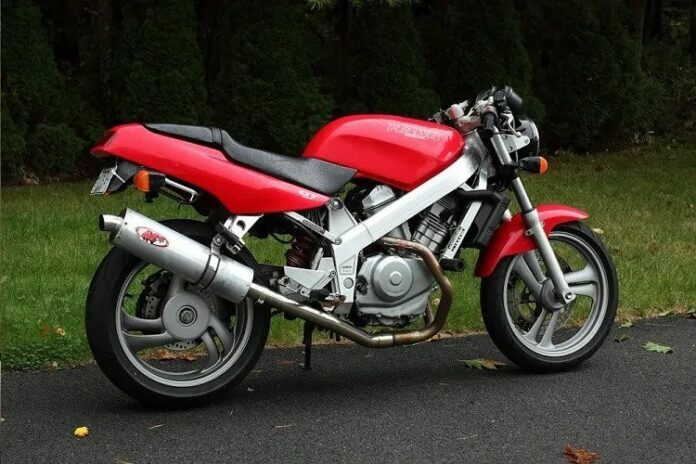 Thanks to a 497cc engine, this bike delivered 48 hp, but Turbo variant was always an option and that model delivered 82 hp! 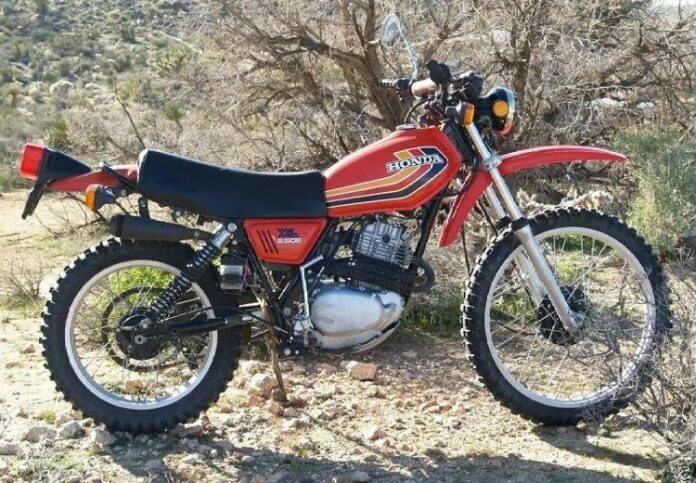 Some of the best Honda’s ever produced were off-roaders. One of the models which definitely deserves a spot on the list is the XL250. It could conquer any terrain but eventually, this model got replaced with a less-aspiring NX. 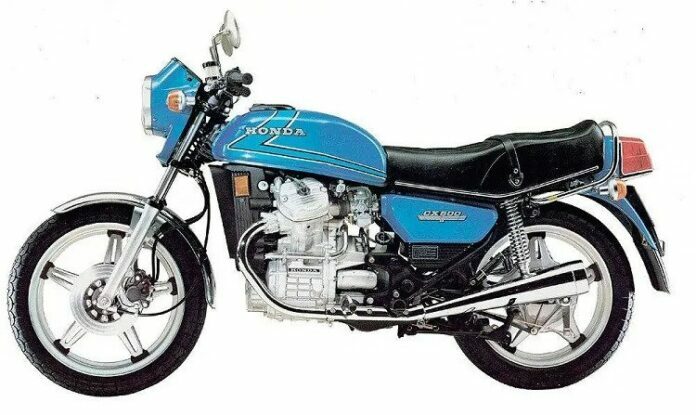 The Gold Wing is one of the trademark bikes for Honda. It is a massive creative but that wasn’t always the case. 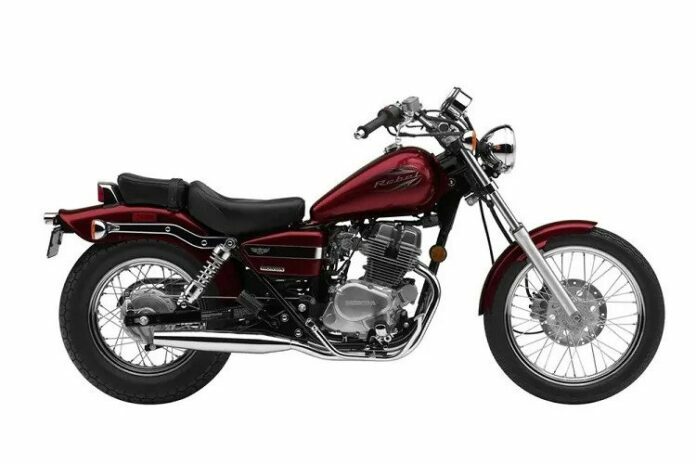 The first two-wheeler was quite user-friendly, which changed over the years for the worse. For those that prefer classic bikes with big nametags, this is the one that has your attention. It was quite the success despite the weight and over 13,000 examples were sold in the US in the first year. Several different names are associated with this bike: Super 90, S90 or just Sport 90. 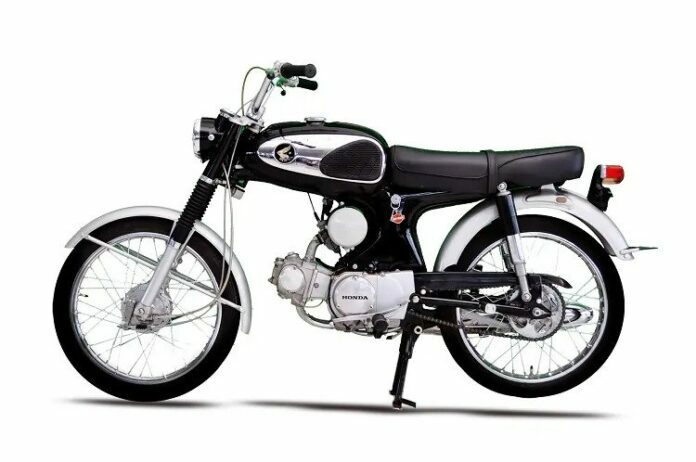 Whichever you choose, it is the same bike which got produced between 1964 and 1965. Despite a short lifespan, it managed to make a mark with its design and speed! The Rebel may have been improved in recent years, but for the most time, it was mainly untouched. It first appeared in 1985 and it was something different on the market, right from the start. It used a big but non-aggressive 250cc engine. It boasted a powerful look and yet its fuel consumption was low, making it a perfect candidate for clients with different preferences. 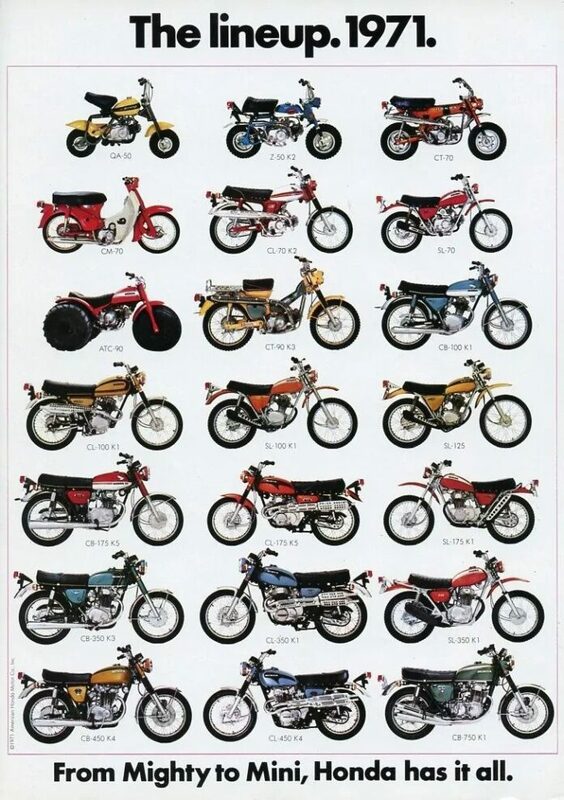 The 1970s were interesting for the motorcycle industry. 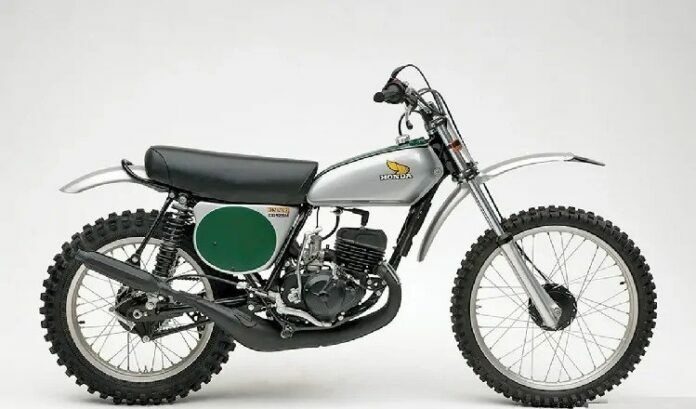 Honda launched a bike called the CR125M Elsinore and with engine cases made from magnesium alloy which kept the weight down. The Elsinore produced less than 17 hp and its top speed was 60 mph, but today, this bike is quite a grab! 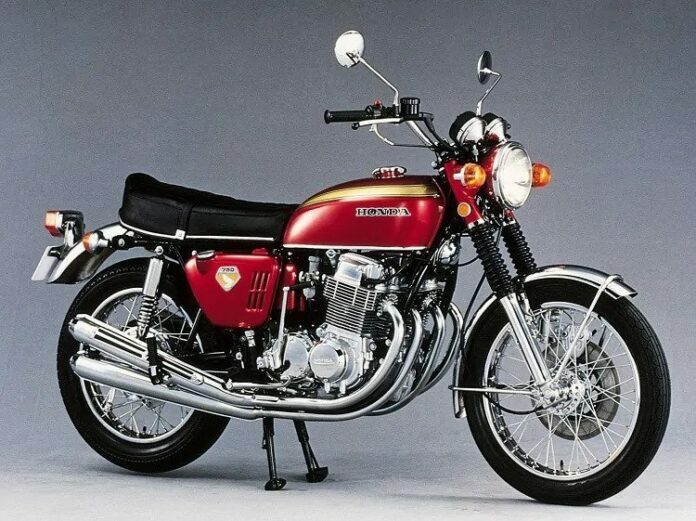 Honda CB750Honda CB750 is the world’s first superbike and therefore here it is, on our list. 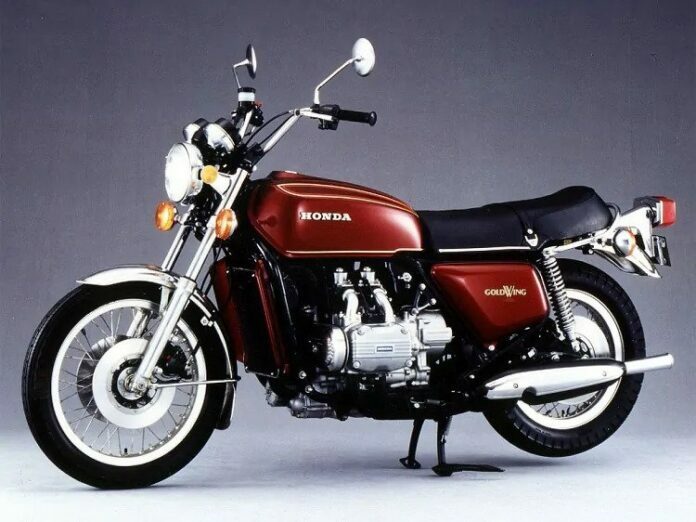 Not only is this bike important for Honda and the company’s history, it is also important for the entire motorcycle universe. Its engine was a 736-cc I4 that made the bike look fearsome. It delivered 68 ponies and 44 lb-ft of torque with the top speed of 125 mph! The Super Cub is a fun-looking bike which looks more like a toy than an actual motorcycle. It is neither fierce nor handsome, but it made motorcycle approachable. 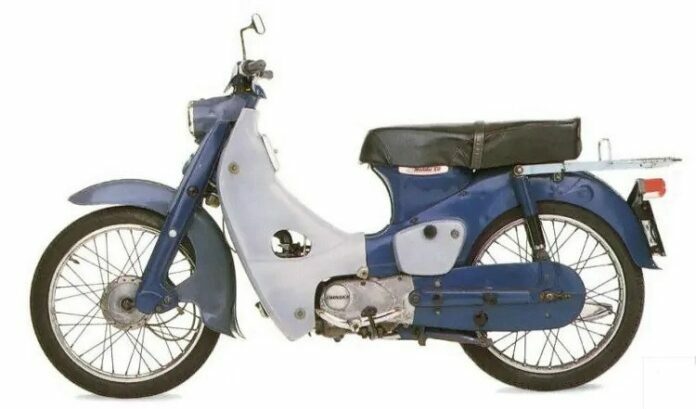 People started looking at bikes differently thanks to the Super Cub, and that is why this bike is a collector’s item today.